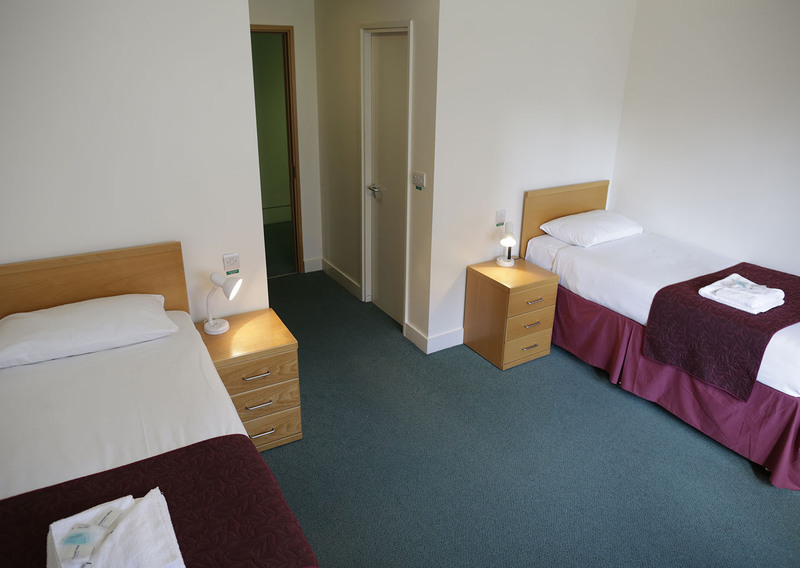 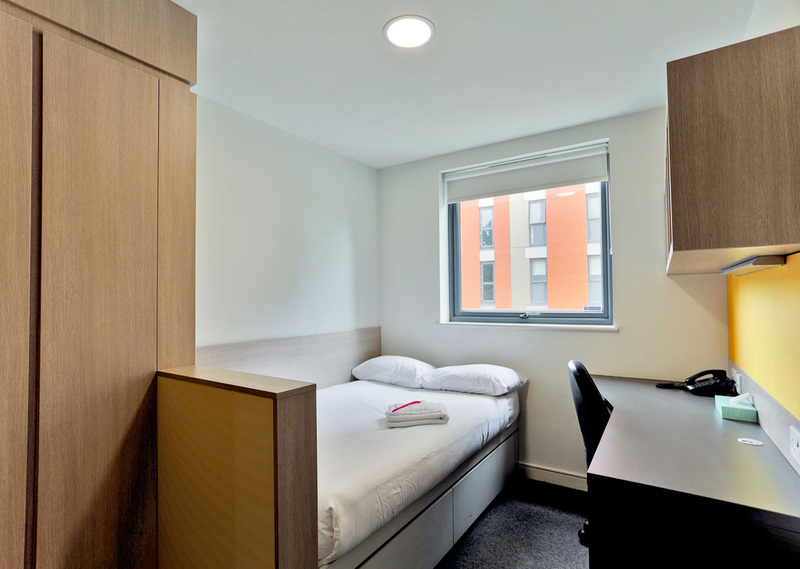 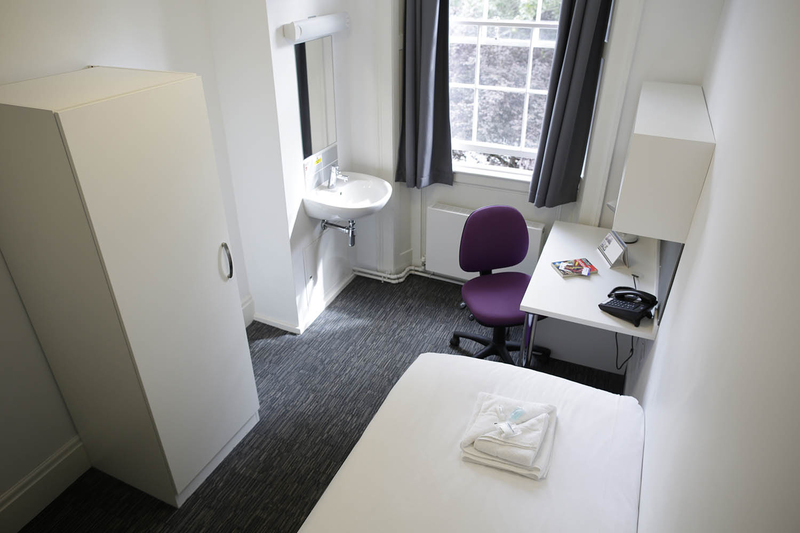 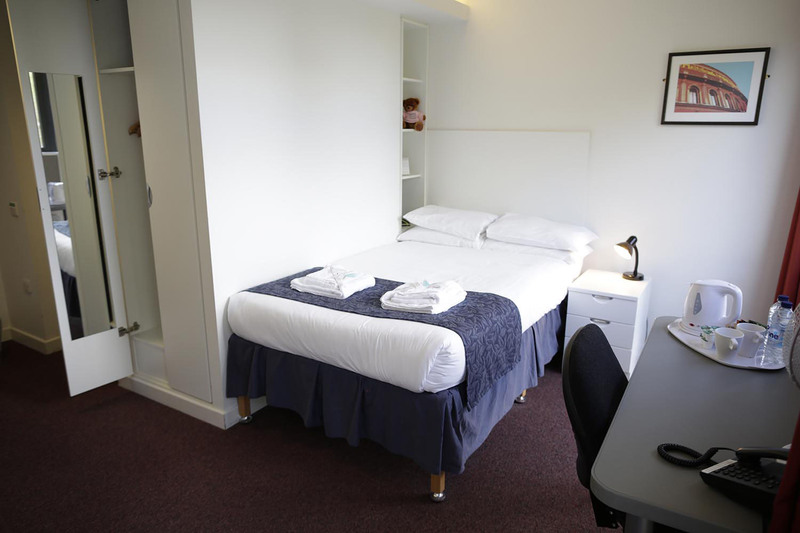 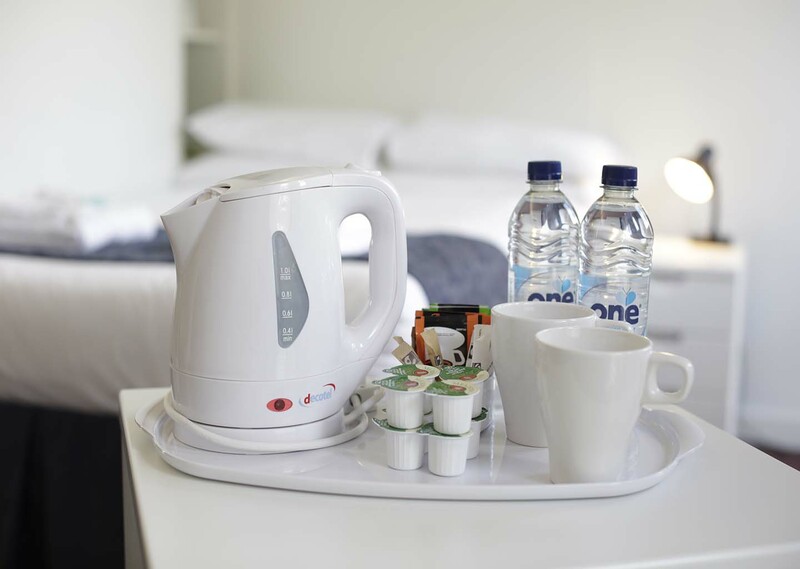 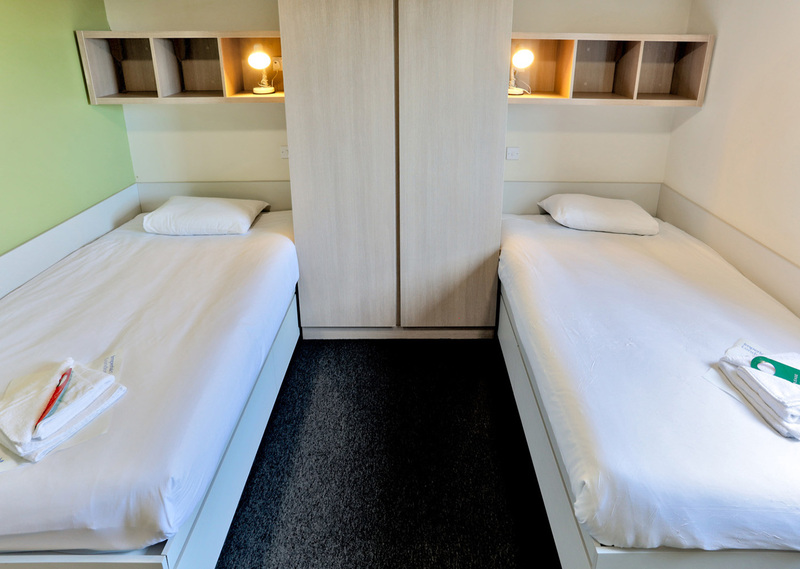 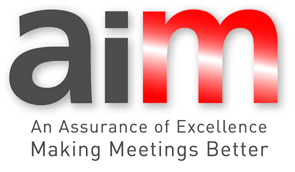 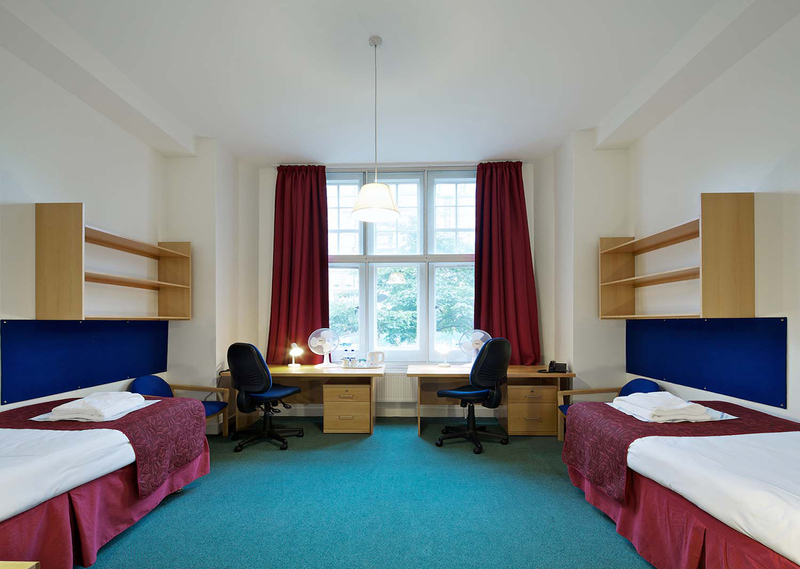 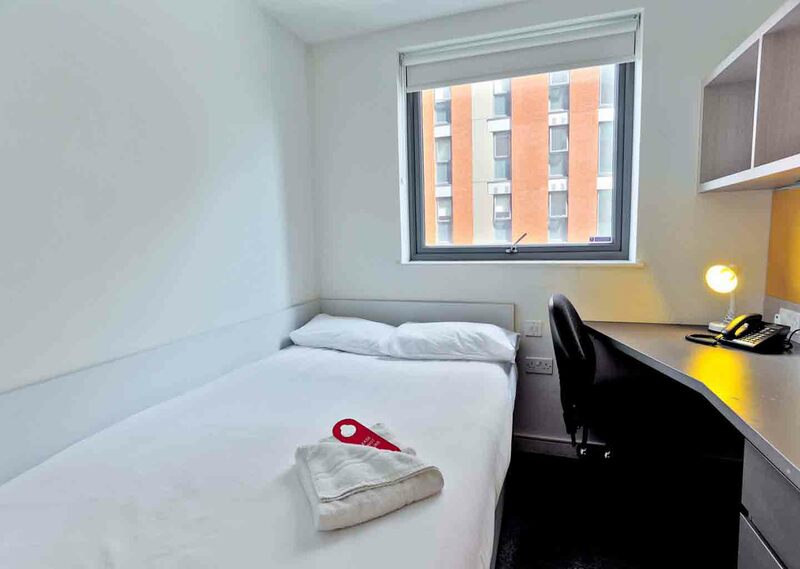 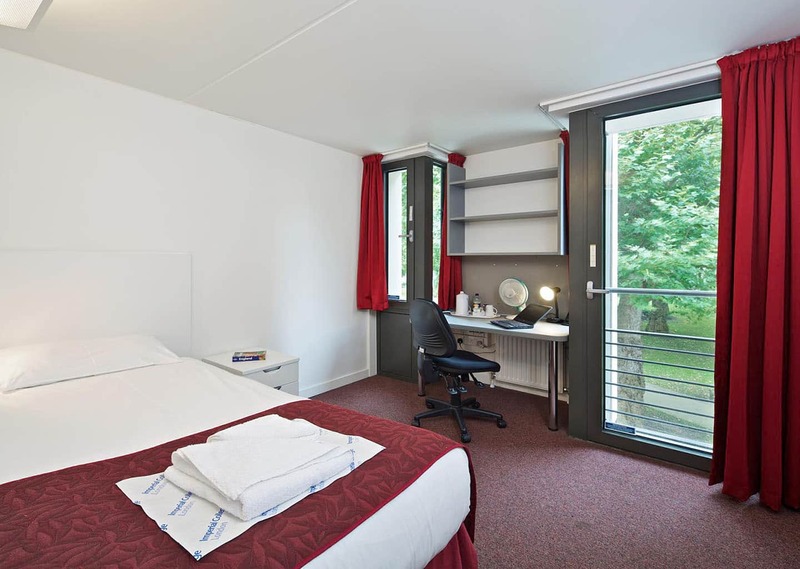 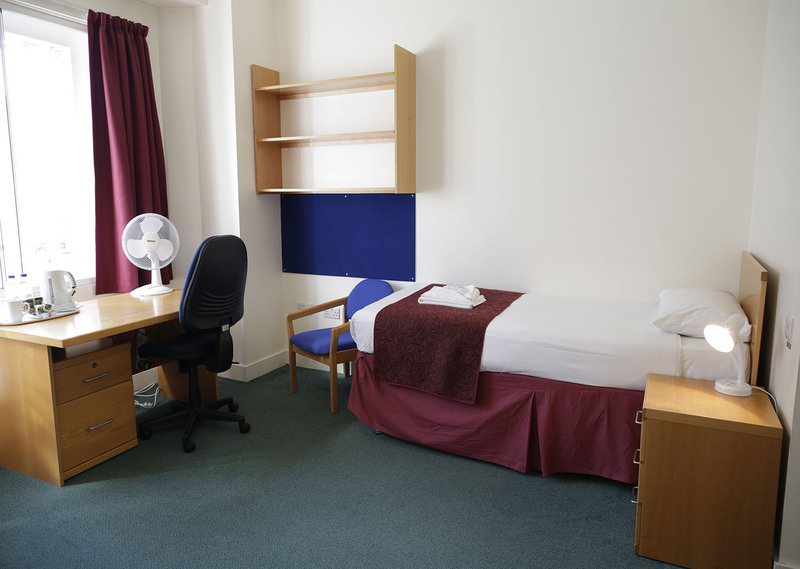 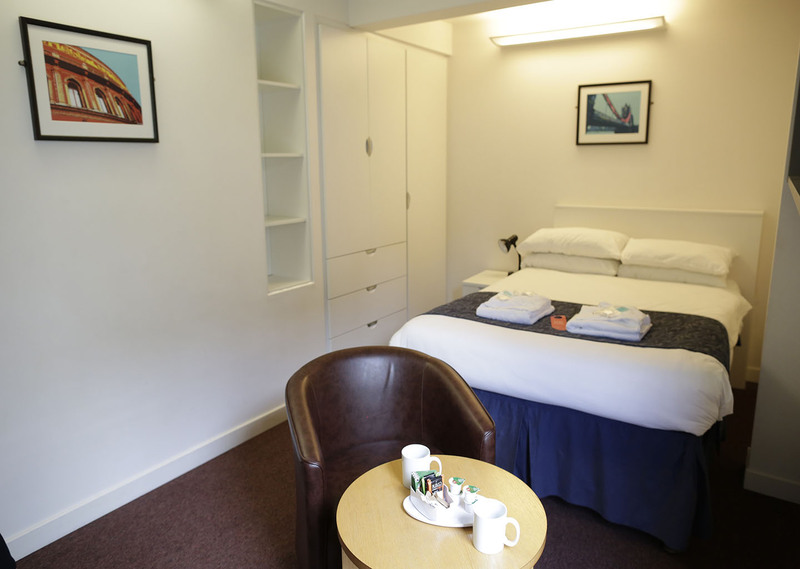 Whether you are searching for affordable group accommodation in London, or are planning to come to London for a conference or to conduct business, we are able to provide affordable accommodation options for you and your guests. 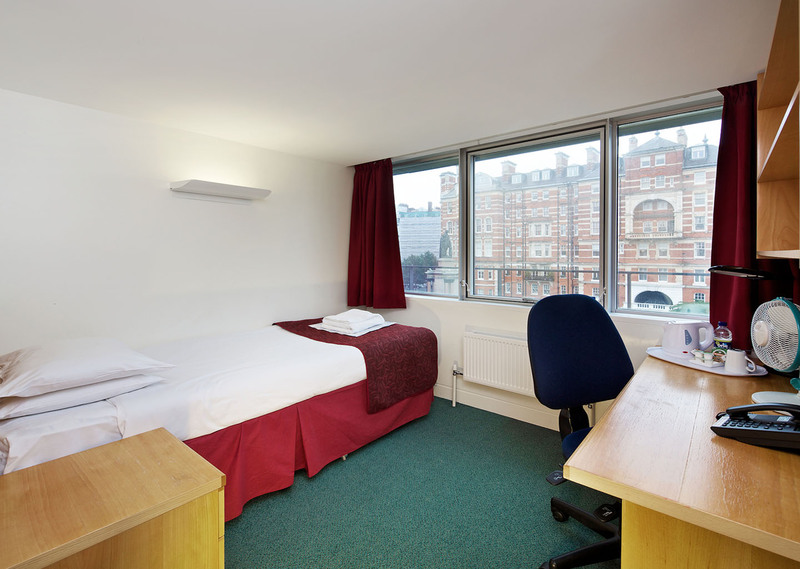 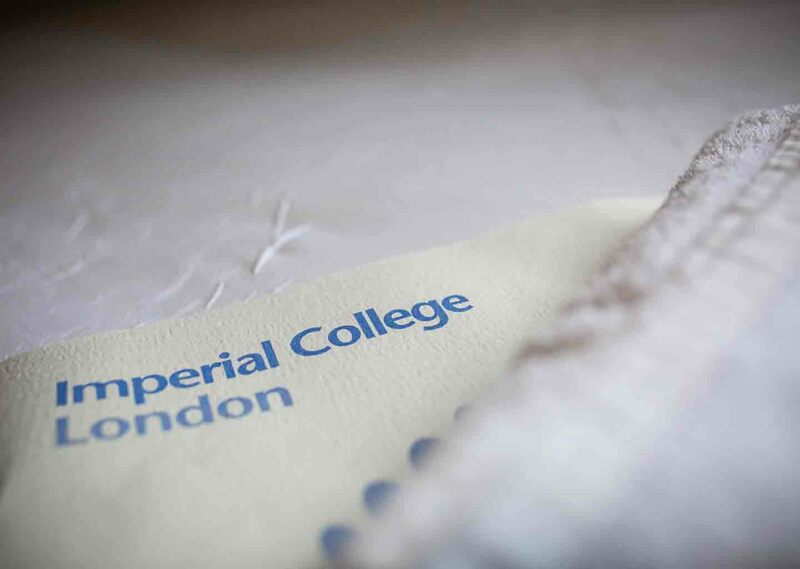 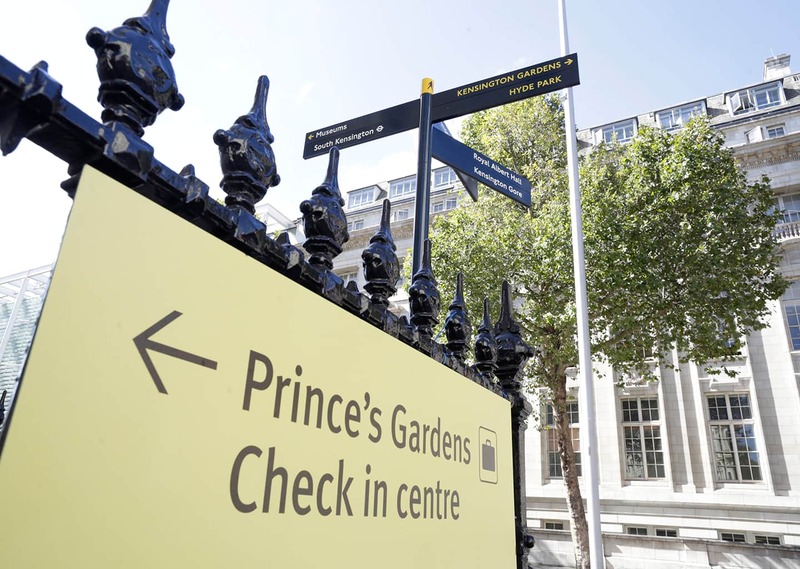 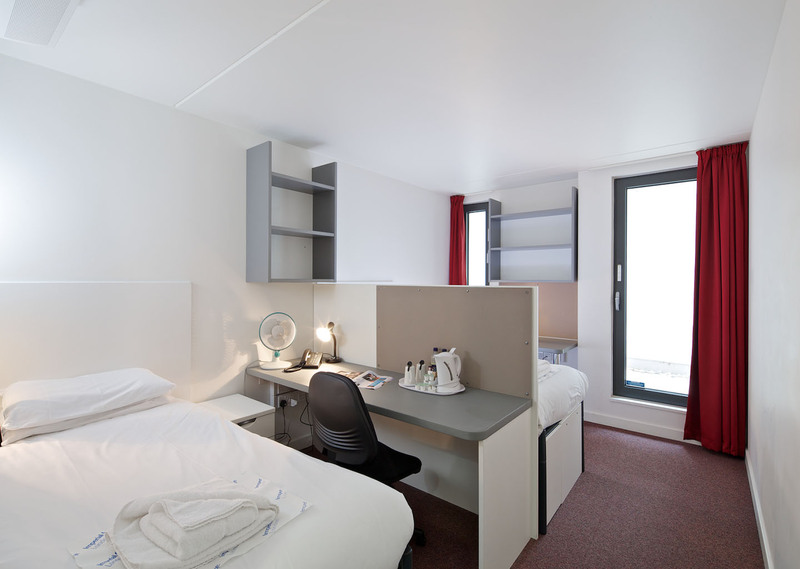 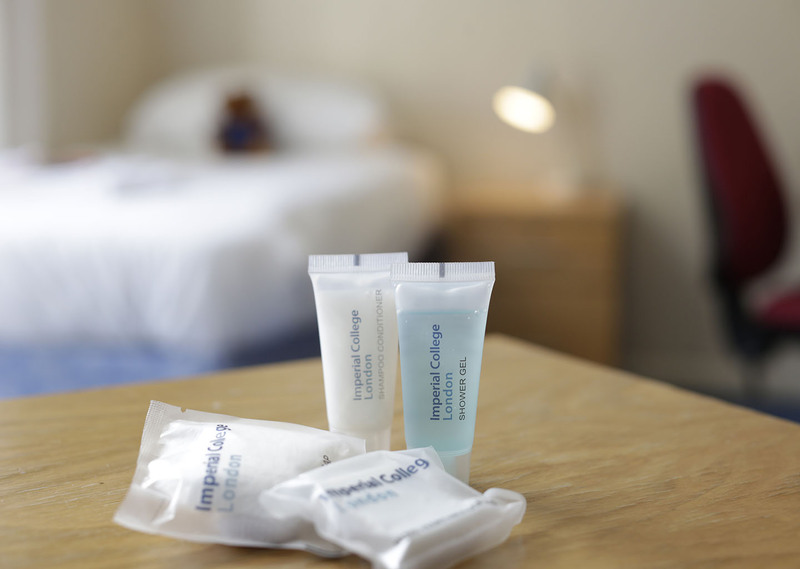 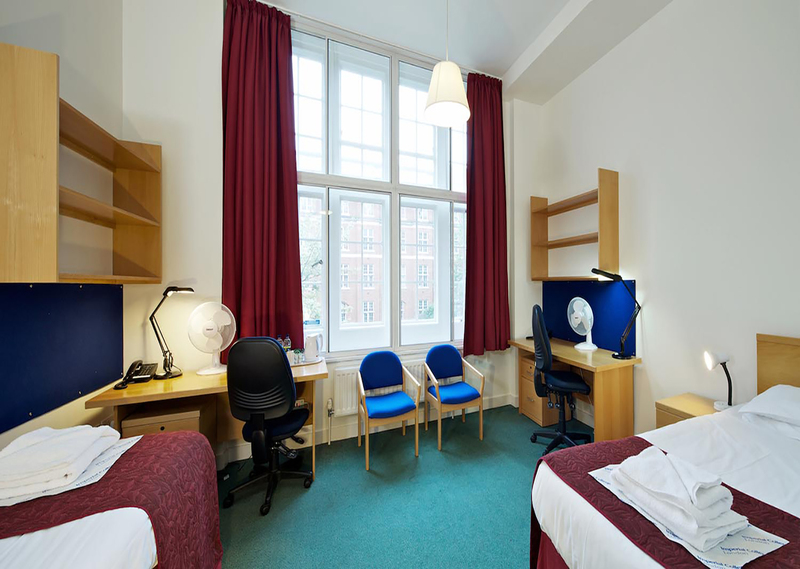 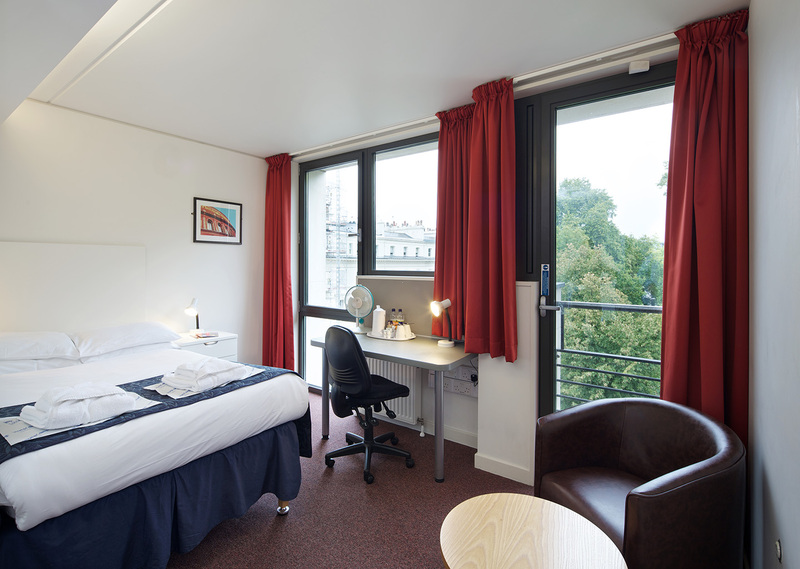 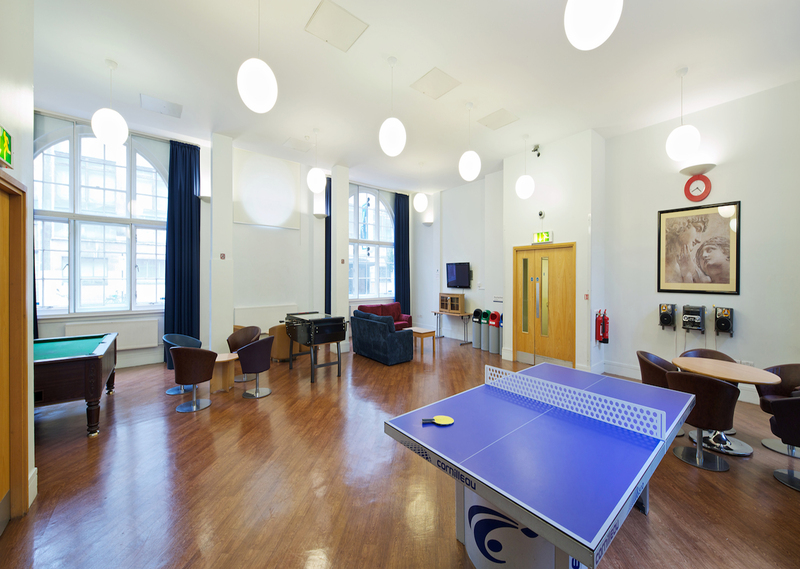 During the summer vacation from July to September, Imperial provides great value 4* rated Bed and Breakfast accommodation in South Kensington, 3* and 4* rated room-only accommodation in Paddington and west London or budget-friendly options in Notting Hill in its student Halls of Residence. 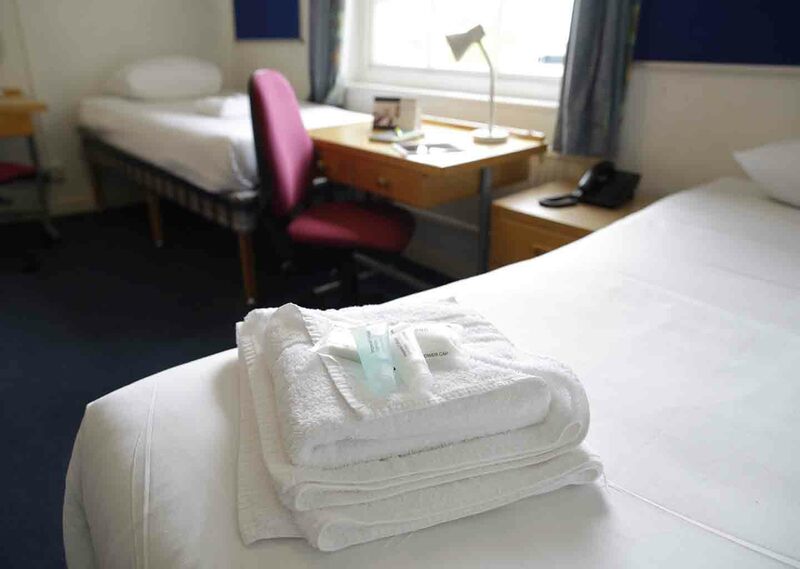 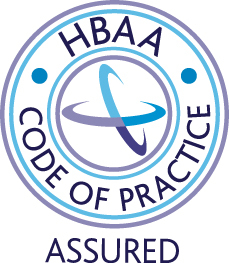 Throughout the year we also provide specially discounted accommodation at local hotels when you book hotel accommodation through our accommodation reservations team.